Medical and Health Care industry. We meet with you, learn about your specific requirements. Together we brainstorm and come up with a solution that best serves your need. 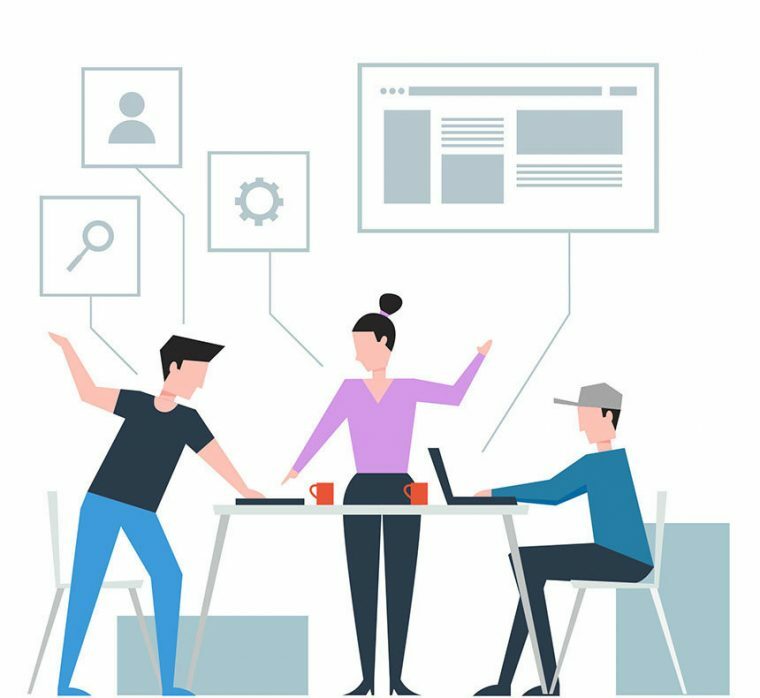 We build fully tested software fast and demo it to you at every step to get users feedback faster and stay inline with actual business strategies. We stay in touch to make sure the application is running and serving your requirements. We will help you fix problems and add or update more features. Evenset reviews your needs, identifies your business strength and turns your ideas into software solutions.